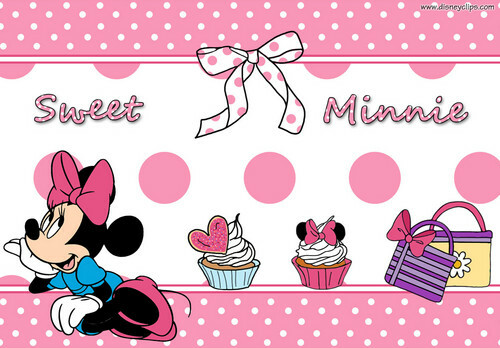 Walt disney Tablet fondo de pantalla - Minnie ratón. fondo de pantalla featuring Minnie ratón. 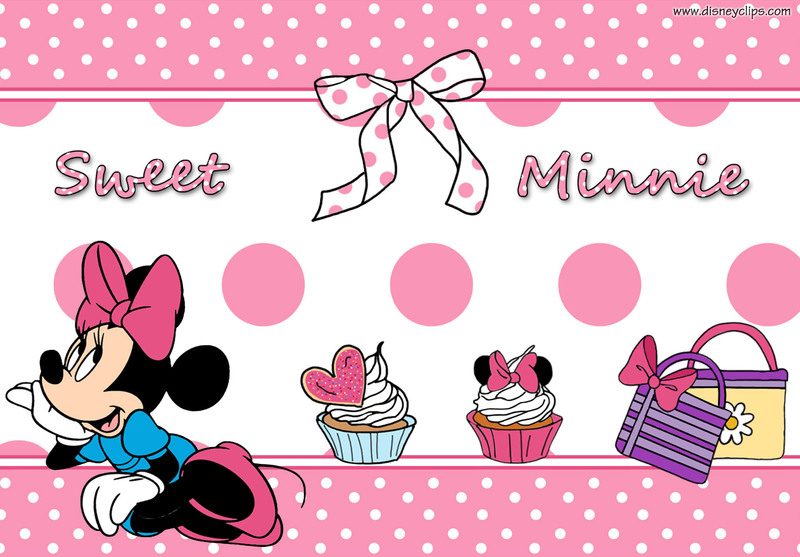 HD Wallpaper and background images in the personajes de walt disney club tagged: walt disney wallpapers walt disney characters minnie mouse.